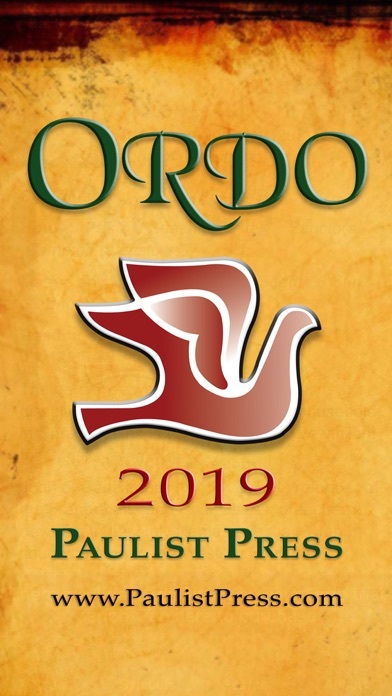 The "General Edition" 2019 Ordo — This "General Edition" of the Ordo has been redesigned to provide information common to all regions, at a cost savings to our customers. 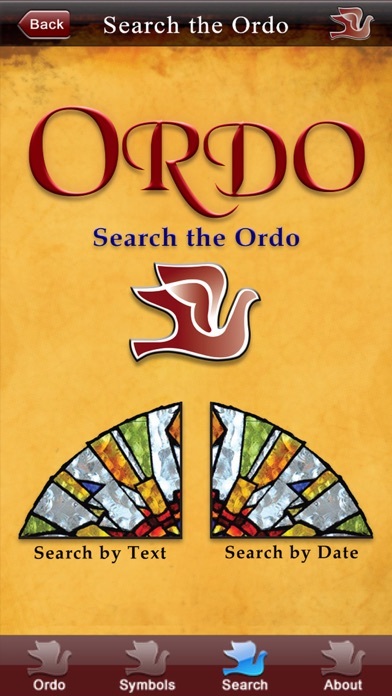 All functionality concerns of previous versions have been thoroughly addressed, and we look forward to great success in supporting the Catholic community with the Ordo 2019 app. 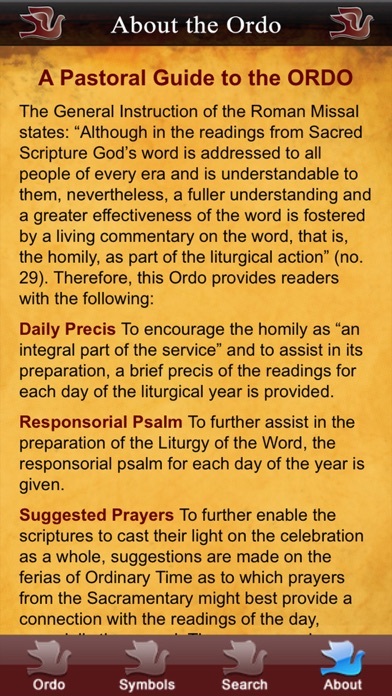 To stay informed on updates and plans for the Ordo App, to get assistance, or to make suggestions, please visit the Ordo Resources area of the Paulist Press website through the 'Developer Website' link on this page, or by visiting: http://www.paulistpress.com/Pages/Center/ordo_faq.aspx. Thank you! 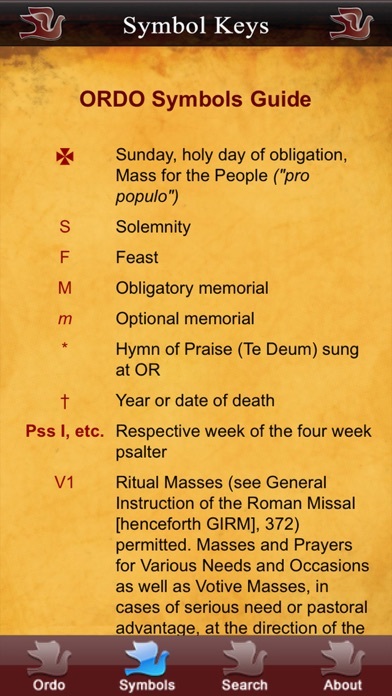 How can Paulist Press charge the same price for the app as it does for the book as the app has far less information in it (the necrology)? 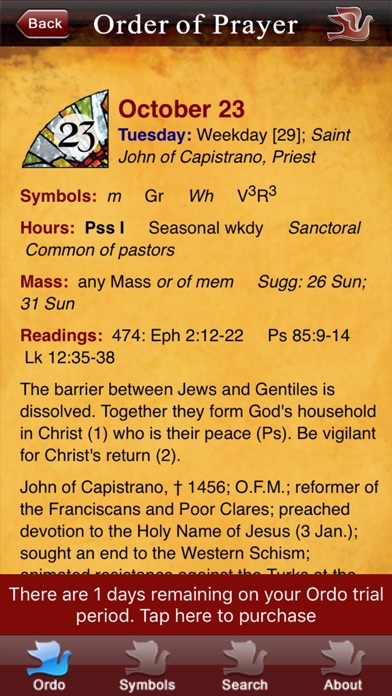 And far less important but still something to note...the interface is very dated. Can’t purchase the app continued failed attempts. 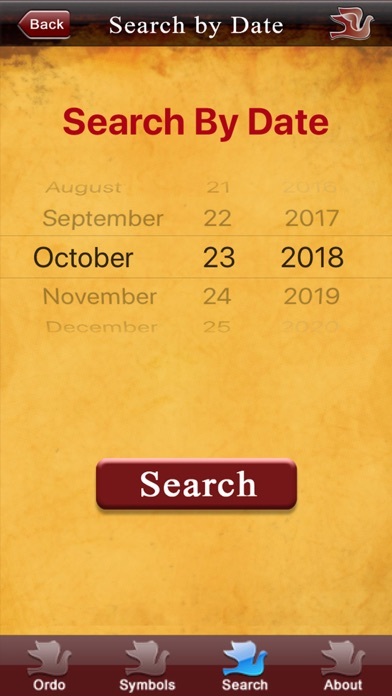 Please repair the app so can be purchased at the App Store. All fixed and working as expected.